Flat roofs are easier to maintain in many ways than their sloped counterparts, however, you can still benefit from a flat roofing expert's skill and attention to detail when it comes time for repair. 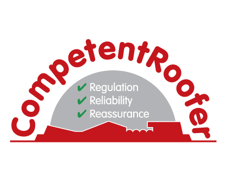 All flat roof coverings need to be checked regularly to ensure that your roof stays leak-free. Whether you need flat roof inspection, re-coating or full installation, Wheeler Roofing Services can get the job done to the highest possible work standard at the lowest possible rate. 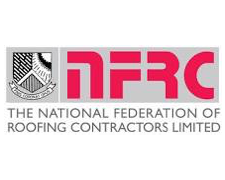 Contact us today to discuss your flat roofing service requirements.